For No Ka Oi, caring for the landscape at Keoki’s Paradise on Kauai is a lot like nurturing a child and watching him grow and change over the years. 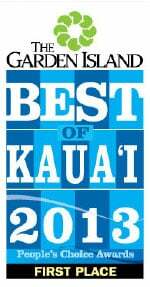 The restaurant and shopping district on Kauai’s south side has partnered with No Ka Oi since the late 1970s, and over the years managers there have become friends. The postcard image of an ocean-side Hawaiian retreat with palm trees, sand, surf and a lush landscape is exactly what you’ll find at Kiahuna Plantation on Kauai. The established development of vacation residences on the island’s south side is known for its characteristic island garden beauty. 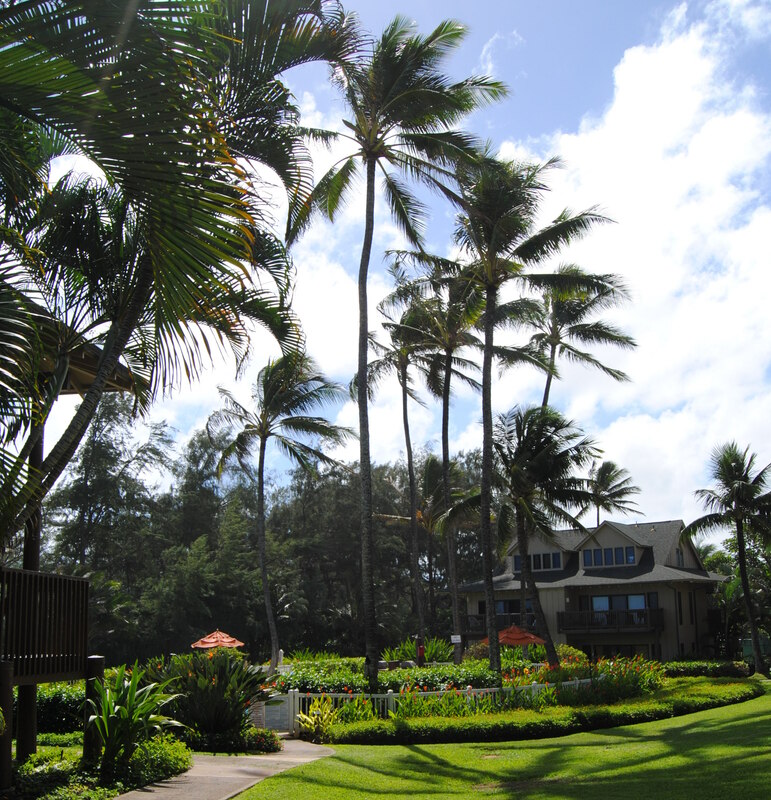 Residents have been drawn to the Kauai property since it opened four decades ago. Quality counts. 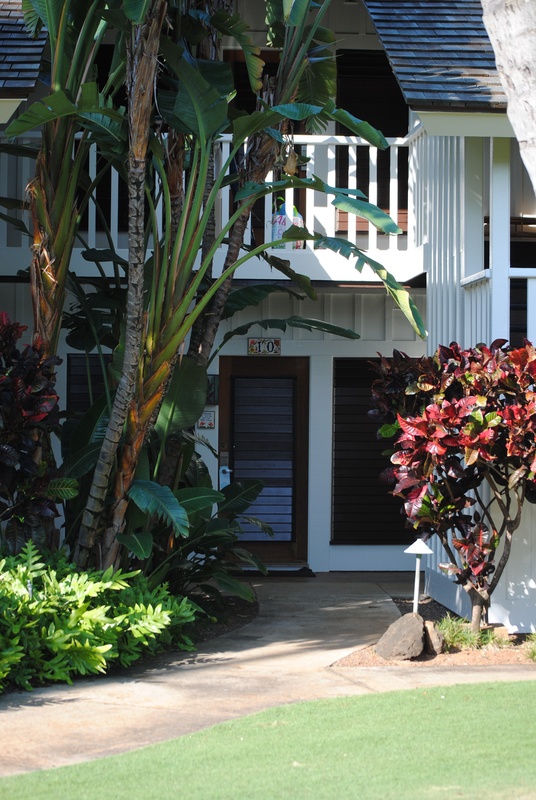 We can say this all we want, but how we ‘walk the talk’ is ultimately what will differentiate your Kauai commercial property from the rest. Every day, your landscape should have that “roll out the green carpet” appearance for guests. 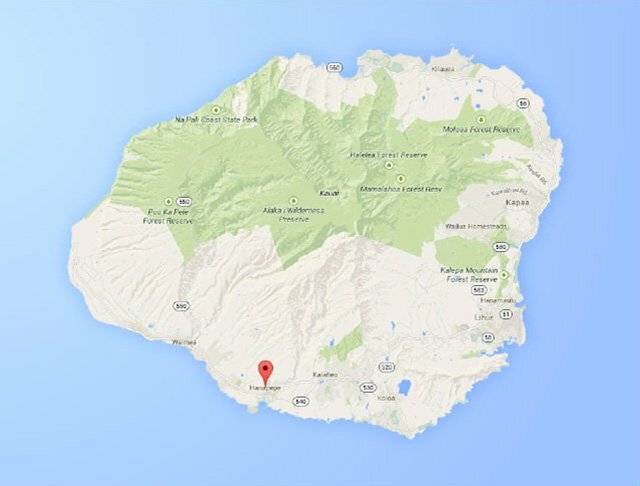 Just 4.6 miles from the Lihue Airport, Kaha Lani Resort provides easy access to travelers seeking an island hideaway on Kauai’s eastern coast. The resort has 74 condominium suites, all oceanfront and oceanview. 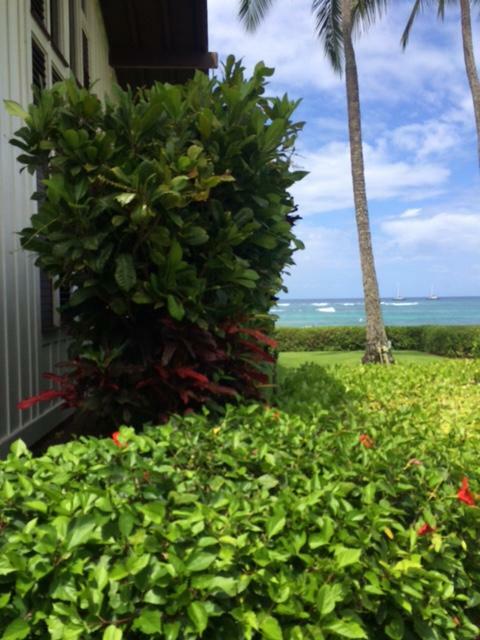 In addition to a panoramic vista of the Pacific Ocean, guests continue to be wowed by Kaha Lani’s manicured grounds and colorful tropical plantings. 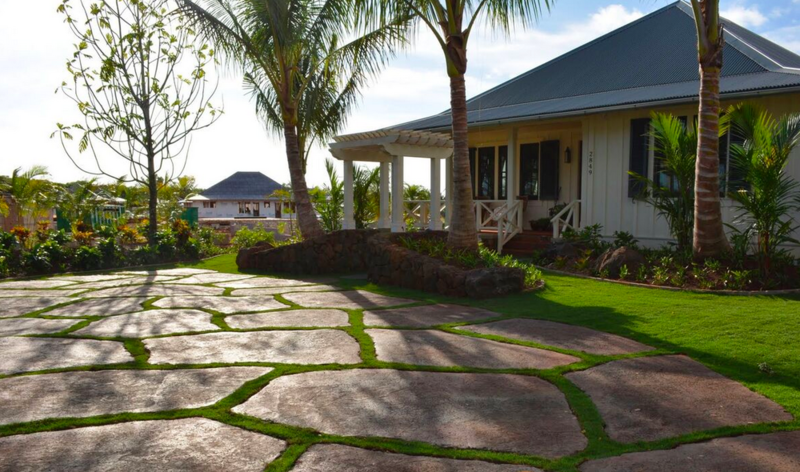 To ensure the landscaping at Waipouli Beach Resort & Spa delivers as expected, it relies on No Ka Oi Landscape Services. The resort and commercial landscaper are headed into their fourth year as business partners. 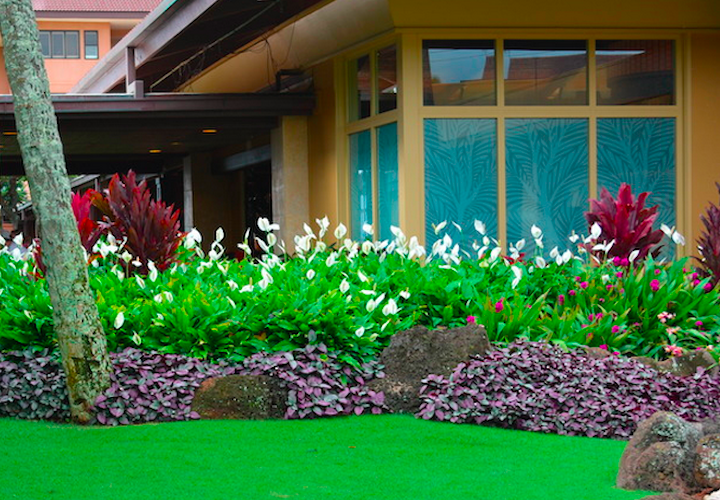 Here’s a closer look at how the landscaping at Waipouli Beach Resort & Spa continues to improve — and the behind-the-scenes communication necessary to make it all happen. 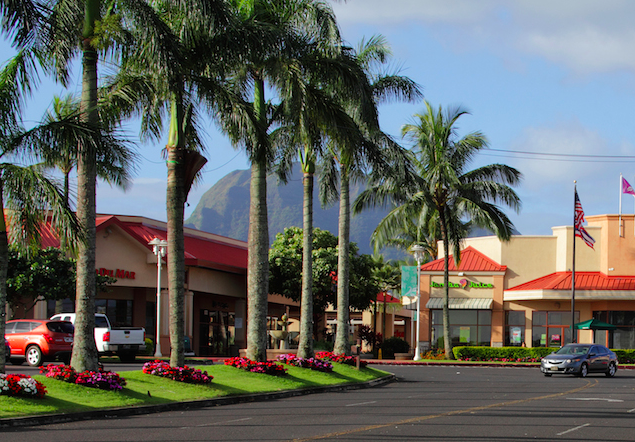 As the Island of Kauai’s largest retail center and only regional mall, Kukui Grove Center never takes a day off. It can’t. From island residents to vacationing tourists, this 50-acre regional mall has to look it’s best sun up to sun down, day in and day out. And it relies on its landscaping to help make that happen. Kukui’ula Club Cottages are some of Kauai's most coveted properties — considered by many a lush collection of Hawaii’s finest landscapes. 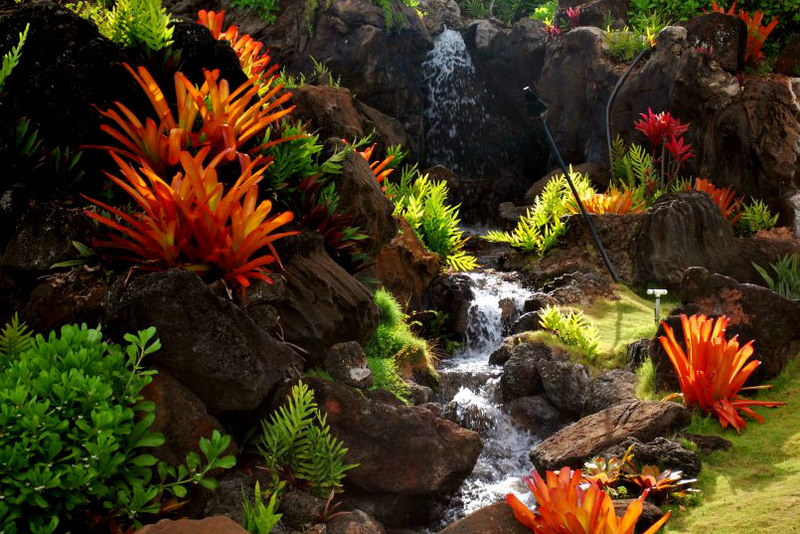 Unlimited Construction, a Hawaii-based construction firm, enlisted No Ka Oi Landscaping to install and maintain the property's extensive landscaping. Delivering a luxurious, memorable experience for guests is a constant focus at Sheraton Kauai Resort, a 22-acre beachfront destination with the type of stunning views you see on postcards.